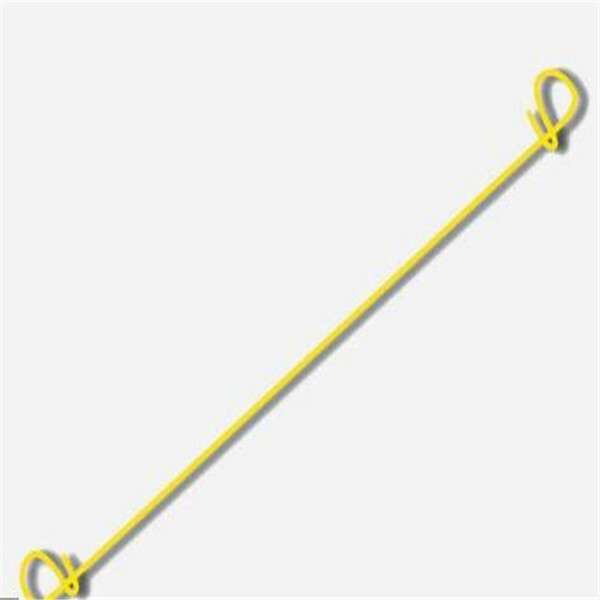 The loop tie wire as a binding wire used in packing or construction. It is easy to operate simply and directly, enhances the working efficiency, reduce pollution. We could also custom-produce diameter and lengths to your requirements. 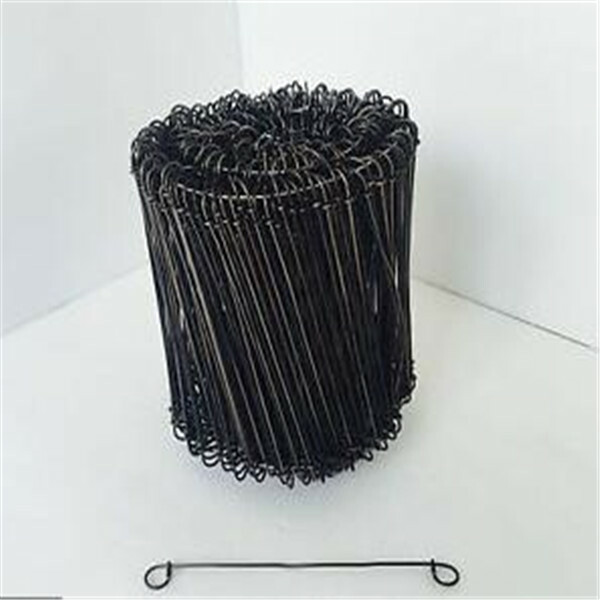 Loop Tie Wire material:soft black annealed wire, Galvanized iron wire, copper wire or plastic coatedwire, etc. Applications of Loop Tie Wire:Loop tie wire is mainly used for tying and support of plants in gardens or other binding uses. Package of Loop ties wire:by Carton then Pallet. Remarks:Other specifications or packages are also available as your request. 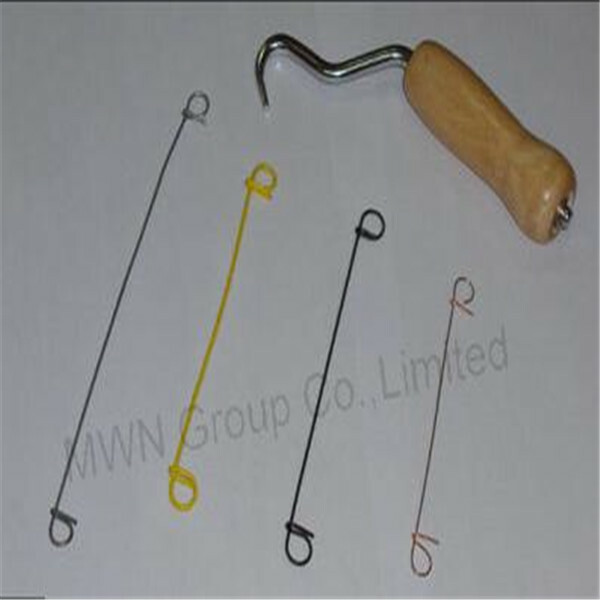 We have the specific production workshop of Wire Ties. We can manufacture all of sizes with different finishes. 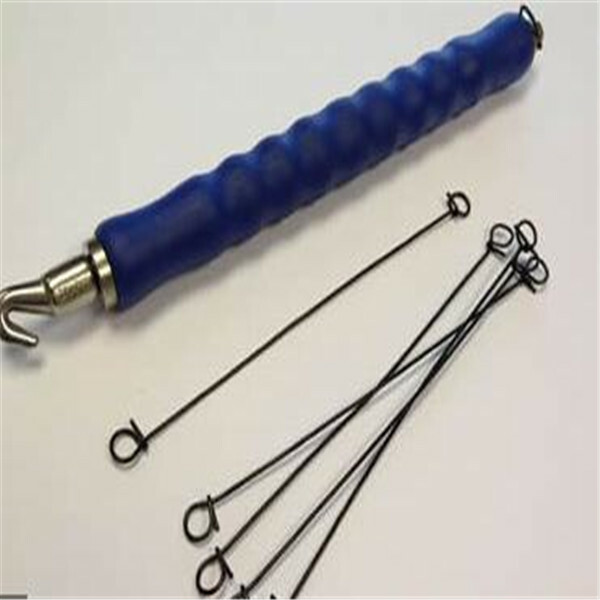 We will also custom-produce loops and lengths to your specifications. Looking for ideal Copper Coated Double Loop Tie Wire Manufacturer & supplier ? We have a wide selection at great prices to help you get creative. All the Alloy Coated Double Loop Tie Wire are quality guaranteed. 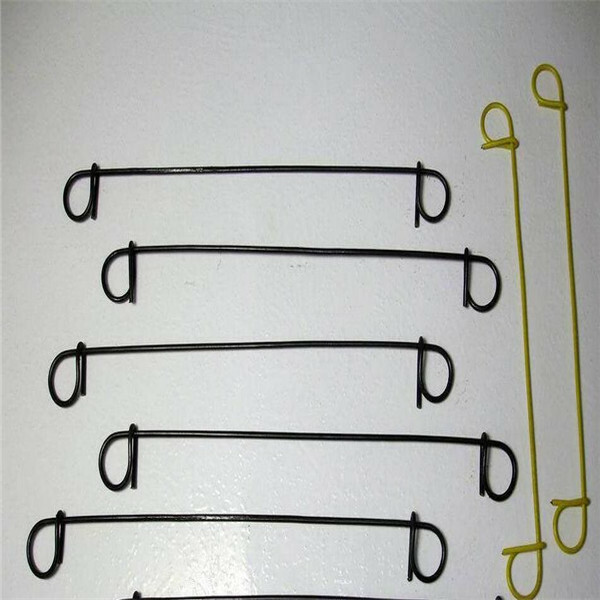 We are China Origin Factory of Epoxy Coated Double Loop Tie Wire. If you have any question, please feel free to contact us.